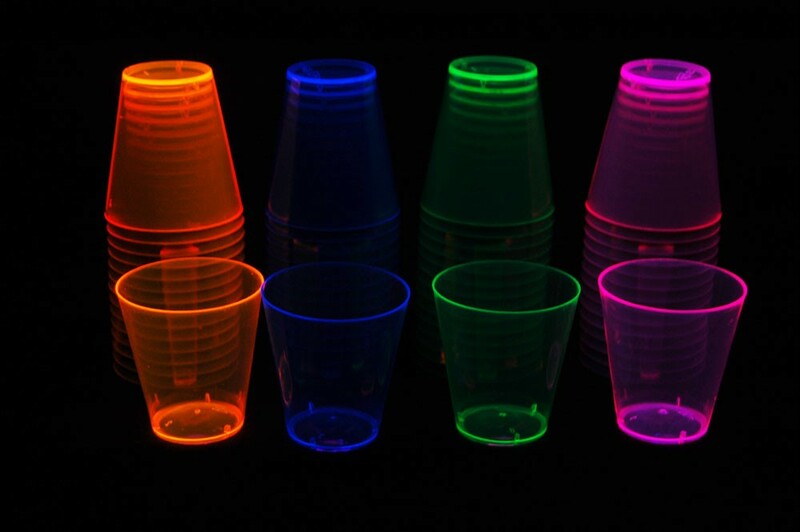 These disposable blacklight reactive shot glasses will be the life of your party! Perfect for New Years celebrations, birthday bashes, bars, clubs, bachelor pads, or any other themed blacklight event. 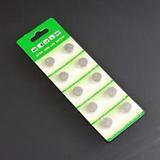 This pack of 60 blacklight reactive 2 oz shot glasses will add life and vibrance to any event. Made of disposable colored plastic. Dimensions: 2"W x 1 7/8"H.